Hi everyone! Today I'm kicking off a series on the Langford Market blog (my home away from home) about my daily inspirations. 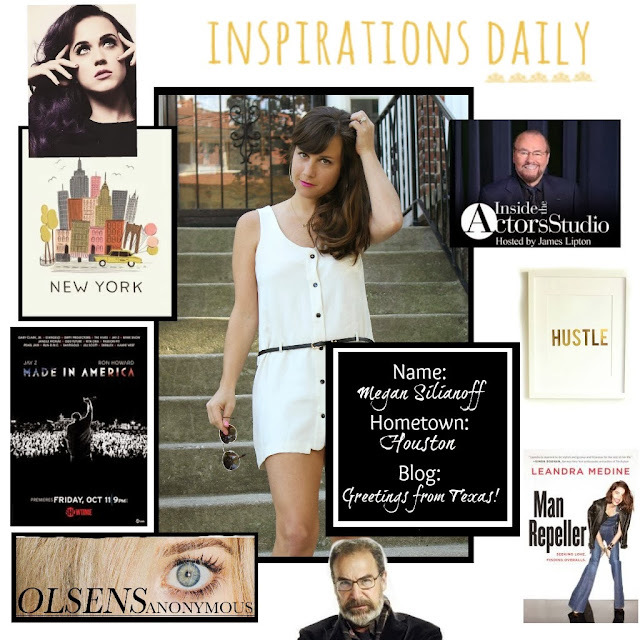 Click on over to read about what gets my creative juices going! good job girl! xo i like you in that white number!